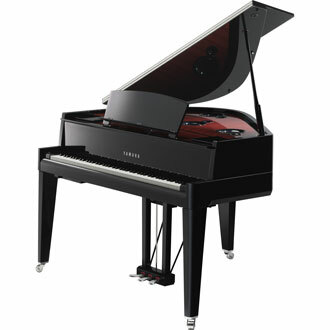 With a design embodying the latest in technology, Yamaha signals a new direction for the piano. This, our flagship model, is the ultimate expression of "Innovation with soul." A keyboard and pedals indistinguishable from those of a grand piano. Stunningly authentic tactile response. Speakers with the authority and presence to deliver flawless sound... The AvantGrand N3 weaves advanced technology into an extraordinary design that gives form to Yamaha's aspirations for the future.